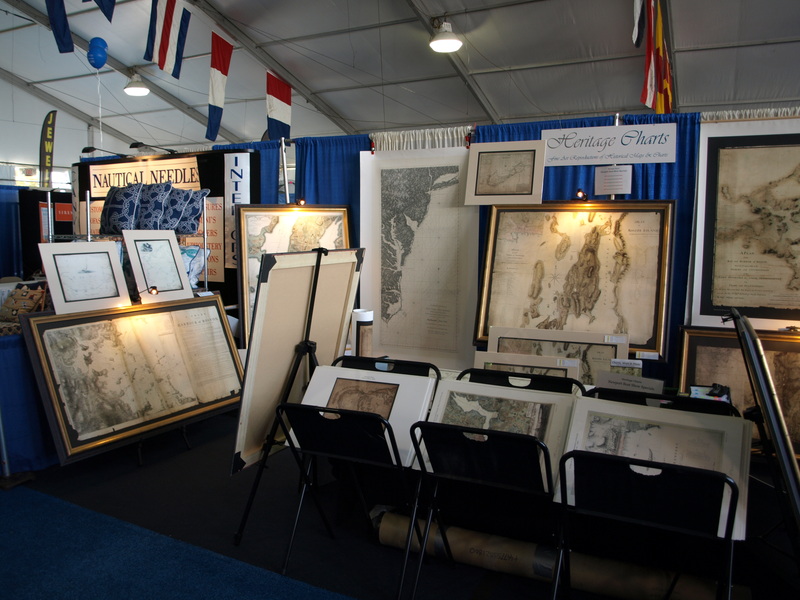 The boat show is over for another year and Heritage Charts would like to say a huge ‘Thank You!’ to all who took the time to visit the stand this year. Also to the organizers and all those who helped to make it all happen for us. Remember, if you spoke with us on-stand we’re looking forward to that email! If you have made any special requests of us we will be back in-contact with you as soon as we have an answer. In the mean-time, before we see you again, please enjoy the web-site and feel free to email any questions and queries.